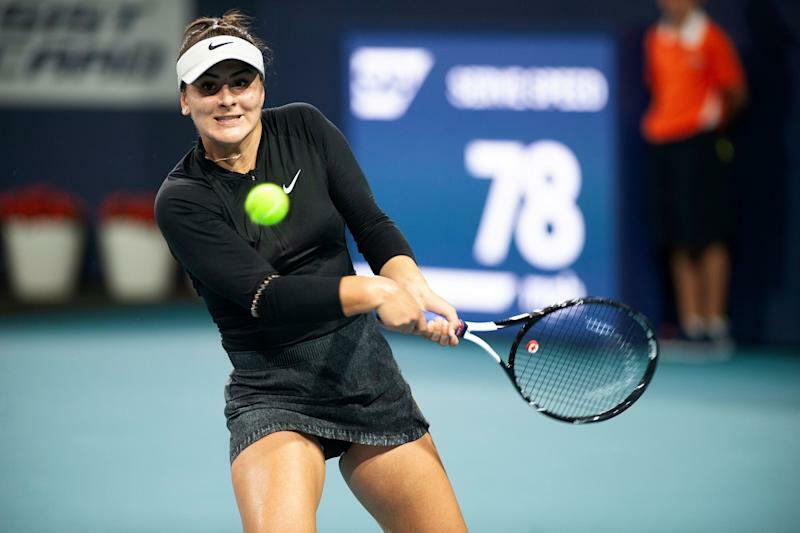 Canadian teenager Bianca Andreescu’s recent run of wins — including an Indian Wells title — has delighted fans north of the 49th parallel, but not everyone is excited for her success. The fourth-ranked player in the world was probably just salty about Andreescu’s 6-4, 4-6, 6-1 win. However, Kerber also fell to the up-and-comer in the Indian Wells final, so perhaps there’s a some kind of bigger rivalry brewing. Whatever the case may be, Andreescu probably doesn’t mind the words as long as the wins keep coming her way. Her next opponent at the Miami Open is Anett Kontaveit of Estonia.